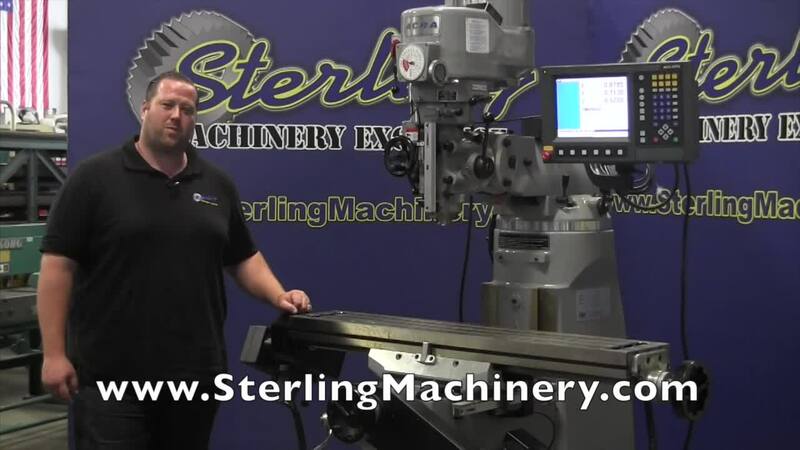 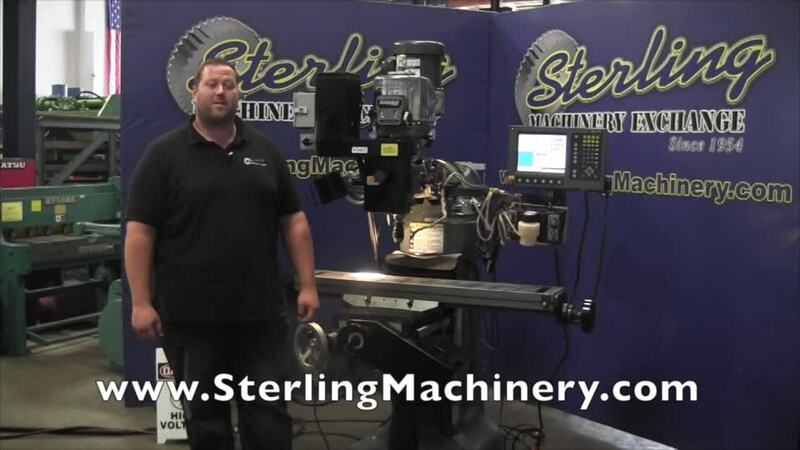 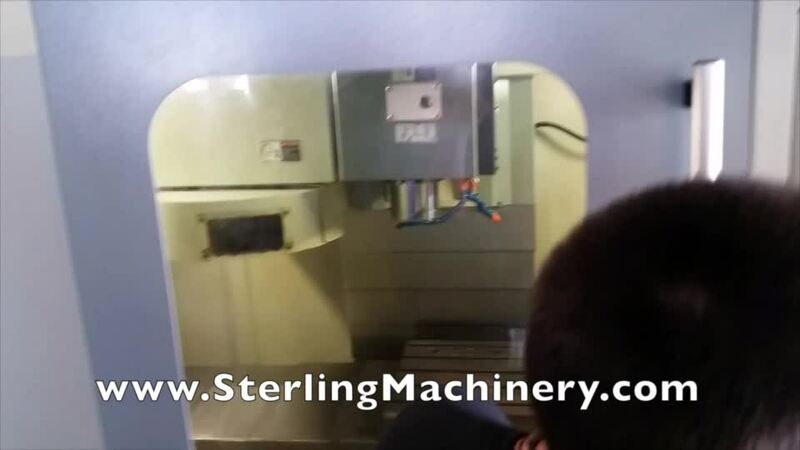 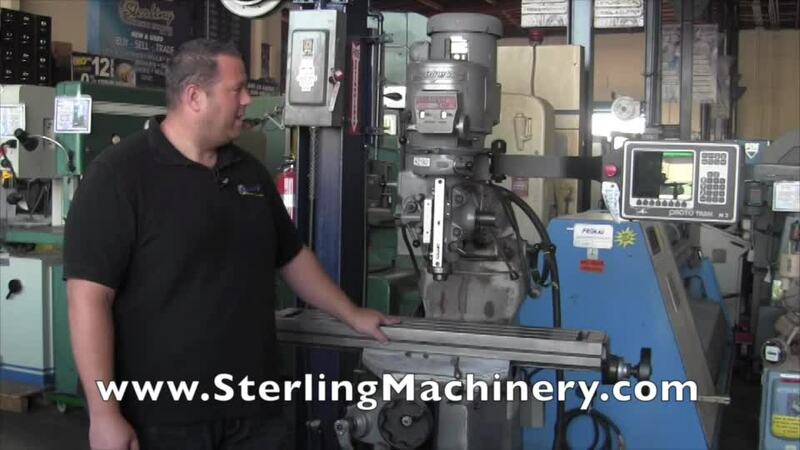 9" x 49" Used Birmingham (VARIABLE SPEED) Vertical Milling Machine, Mdl. 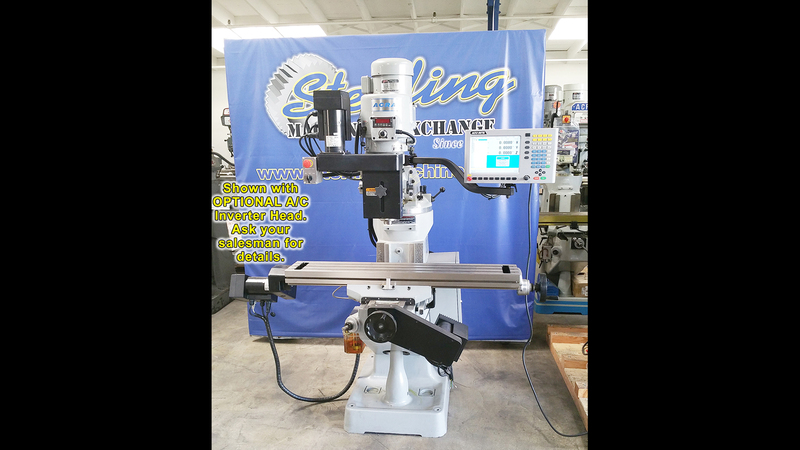 BPV-3949-C, Variable Speed Head, Dovetail Guideways, X Table Power Feed, Ang Lock Vise, 2 Axis Acu-Rite Micro-Line Digital Readout, One Shot Lubrication System, #A4108 NOTE: In EXCELLENT CONDITION!! 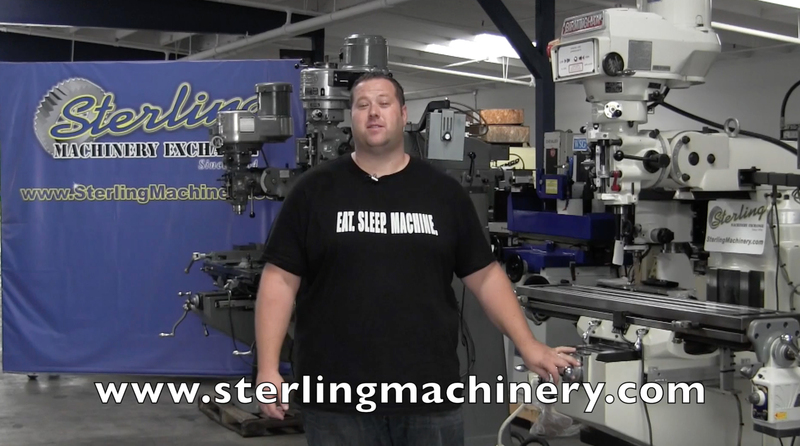 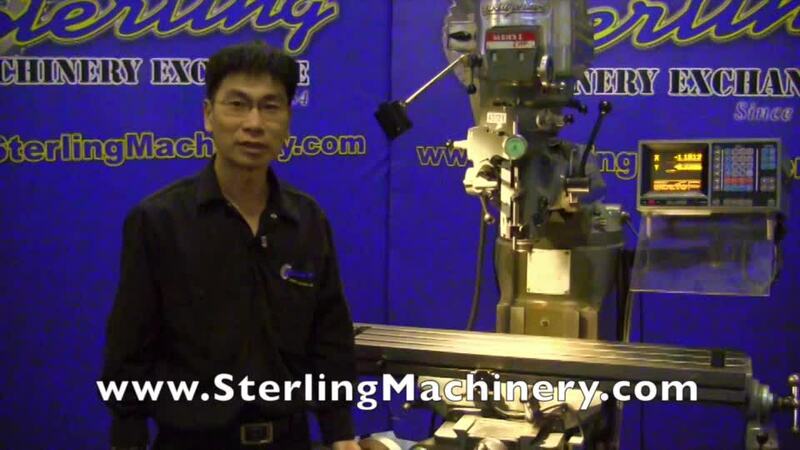 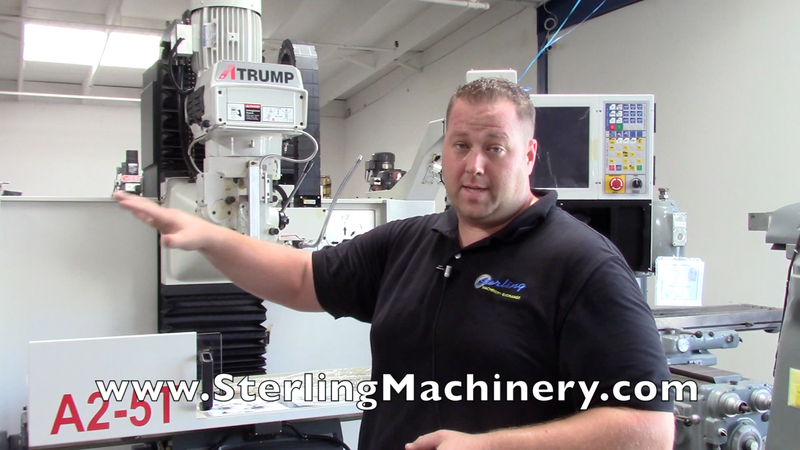 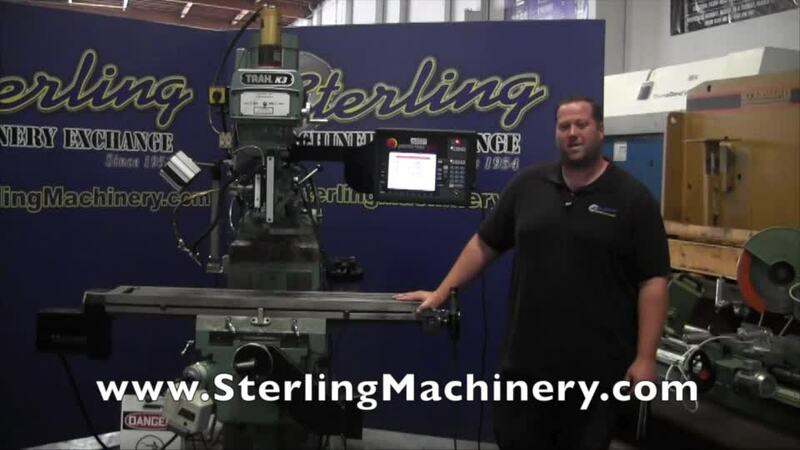 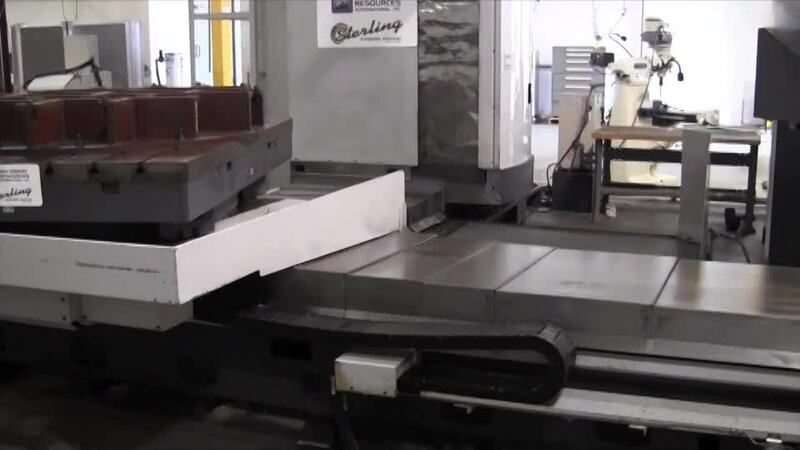 One of the CLEANEST 3 Axis CNC Mills We have EVER SEEN!